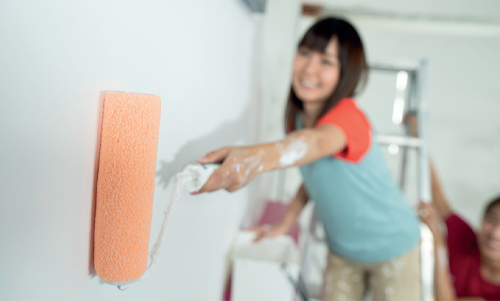 We make moving home simple. Kick-off the process with a 15 minute chat. 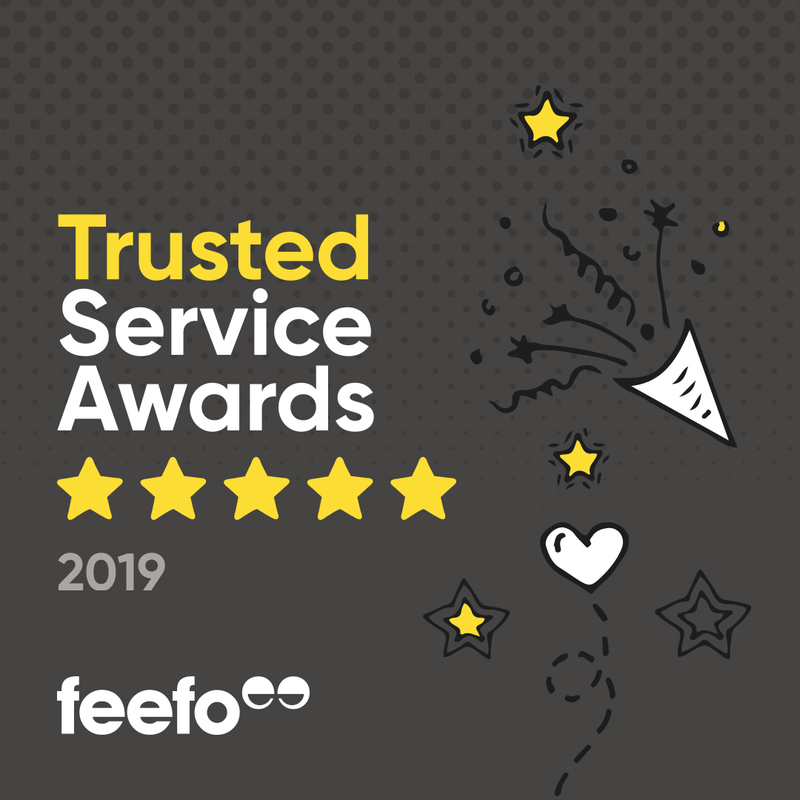 Thanks to feedback from our customers we've won the Feefo Gold Trusted Service award, which recognises businesses that deliver exceptional customer experiences. 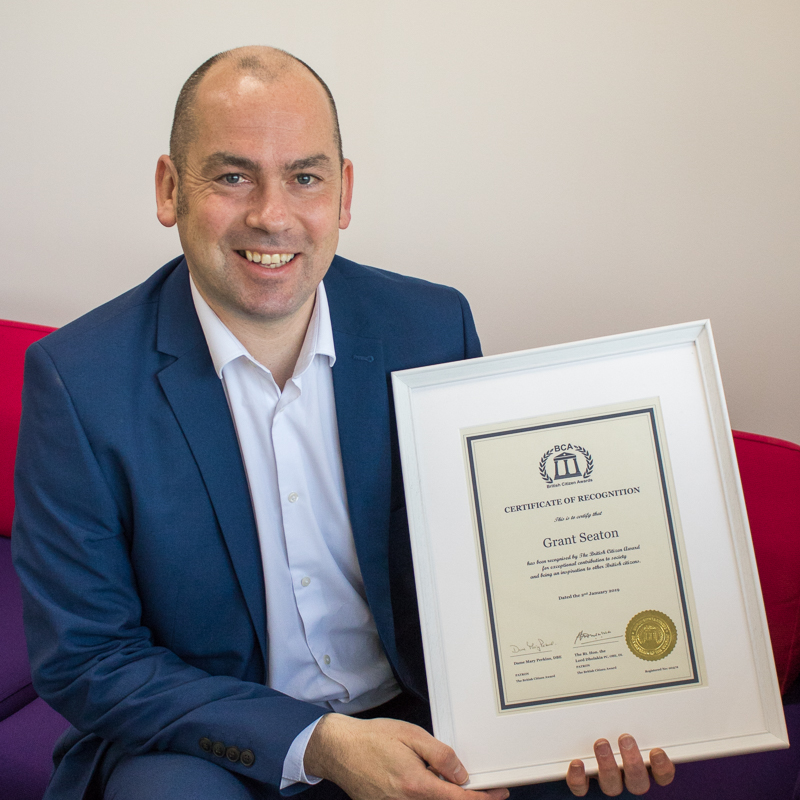 Our estate agency also collected the award. Cumbrian first-time buyers find it harder to get on the property ladder than they would in other parts of the country. Running 11 half-marathons in a year to raise money for Carlisle’s children's hospice has earned Grant Seaton national recognition.